A moderate earthquake centered near Bakersfield was felt across a wide swath of central and southern California, but there are no reports of damages, injuries or other problems. WASCO, Calif. (AP) — A moderate earthquake centered near Bakersfield was felt across a wide swath of central and southern California, but there are no reports of damages, injuries or other problems. 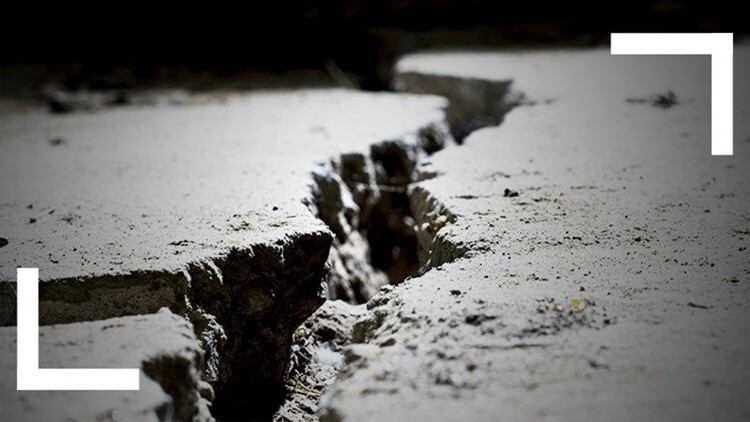 The U.S. Geological Survey says the magnitude-4.8 earthquake struck near Wasco about 25 miles northwest of Bakersfield shortly after 4 p.m. Tuesday. A dispatcher at the Kern County Sheriff's Office in Bakersfield says the quake gave the office "a pretty good jolt," but there were no reports of damage or injuries. People reported feeling the quake in several surrounding counties, including Santa Barbara, Ventura and Los Angeles. The quake was about 150 miles south of one of similar size in central California a week earlier.